One year ago today, Big Sean released ‘I Decided.’ The album wasn’t quite as good as its predecessor ‘Dark Sky Paradise’ but a continuation of the Detroit rappers form which has put him in ‘the top 5’ conversation over recent years. 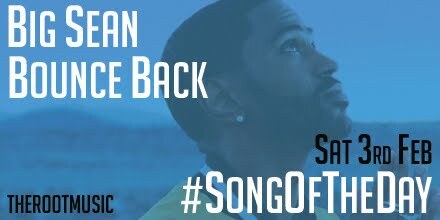 To mark the occasion ‘Bounce Back’ is #SongOfTheDay. Posted in UncategorizedTagged Big SeanBookmark the permalink.